AKAMASOA is not only a place, but it represent a mindset and a spirit of service and solidarity. To build amongst the poor in Madagascar, Father Pedro had to call for help from all around the world and call for the support of many. These men and women, who want to make it right and share the resources of our planet, have directly supported the Father, either themselves or through existing relay organizations. Some have created, in their own country, relay organizations to support and help AKAMASOA. 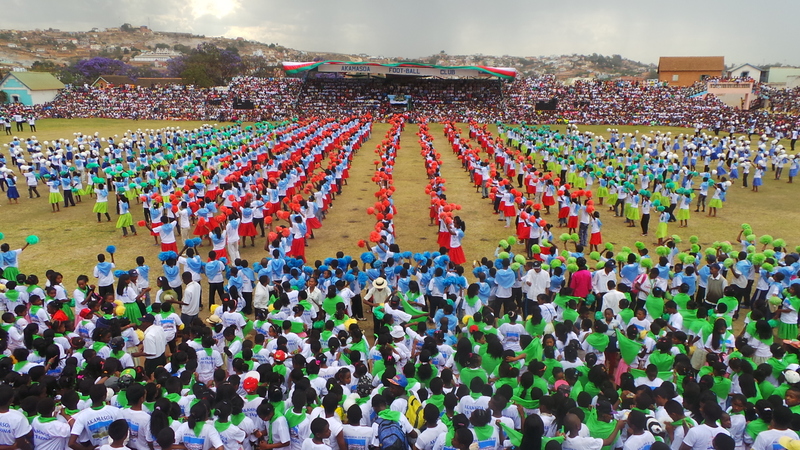 They are working to make people aware of the work we have been doing here, in Madagascar, for the past 25 years; regularly, they set up events, meetings and fundraising. There are numerous organizations throughout the world which are thus helping AKAMASOA. However! In front of an increasingly growing poverty, external donations need to be constantly renewed. The future of the organization is not certain. It has to be regularly ascertained: we must meet up with people, and ask for donations, because if we don’t do it the organization cannot provide for the needs, on one hand of the people who are taken care of, and on the other hand of all those which are still living off the streets and are coming here asking for help. So far no organization have been offering a regular help to AKAMASOA, which would have allowed for more certainty and confidence. 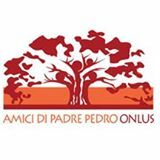 On a day to day basis, the organization continues to exist only thanks to the donations of the individuals that Father Pedro has managed to convince of the necessity and urgency of his fight. Hence, the daily meals of the 7,000 students of our primary schools are funded with the support of Slovenians and Australians. 1,820,000 meals have been served in 2014! Without the support of these individuals those kids wouldn’t be able to eat; and for some it is the only meal they have each day. Donations are vital for us to be able to continue our fight. AKAMASOA is not an organization living off its assets; we are going on the road of the uncertainty.